Use the gold plated doll frame with components from your craft stash to make your own personalised doll pendant! Great for bag charms, decorations and unique necklace designs. 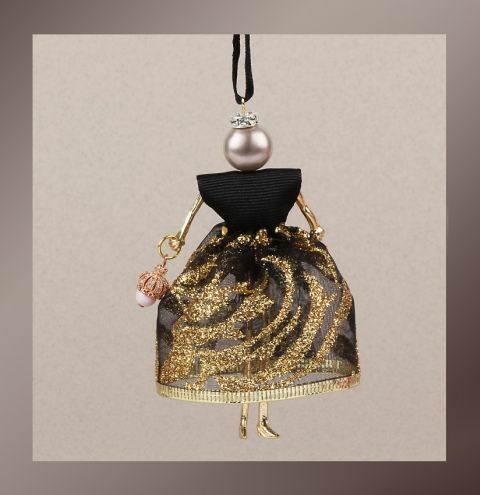 For more info on how to make your doll pendant, check out our blog post HERE!